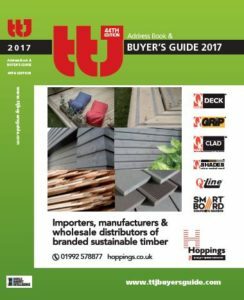 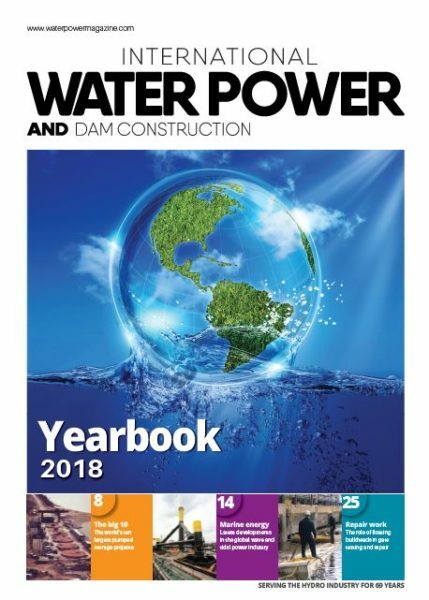 International Water Power & Dam Construction’s Yearbook is recognised as the industry’s most comprehensive listing of equipment manufacturers and service providers worldwide. 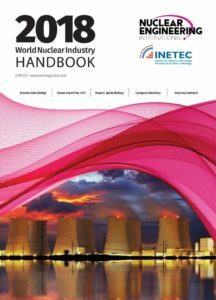 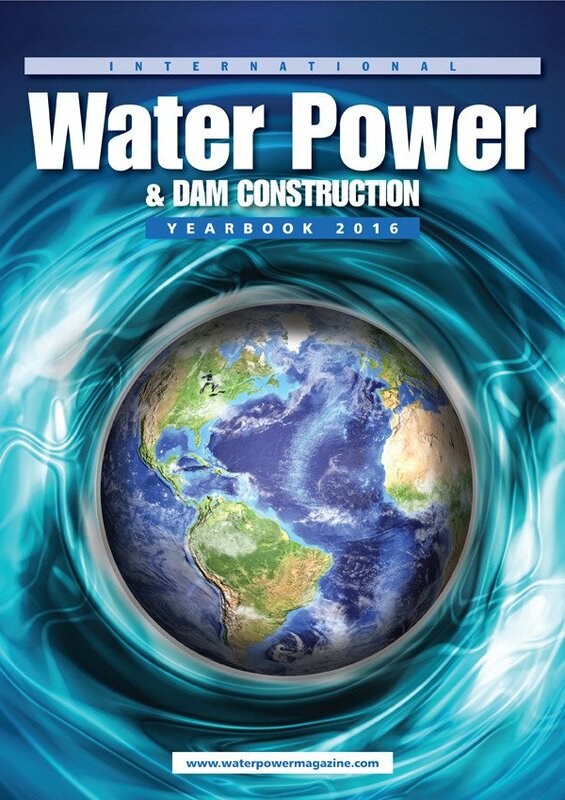 Full of valuable data on dams and hydro plants worldwide, contract awards and the industry’s largest and most comprehensive Buyer’s Guide, the yearbook also includes country overviews of dams and hydro power activity, self-promotion tips and guidelines on how to update Yearbook information for future editions. 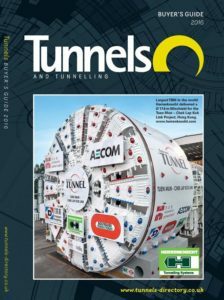 It also features detailed information on: pumped storage plants; roller compacted concrete dams; concrete faced rockfill dams; asphalt concrete core dams; hydro power caverns; and hydro power shafts.